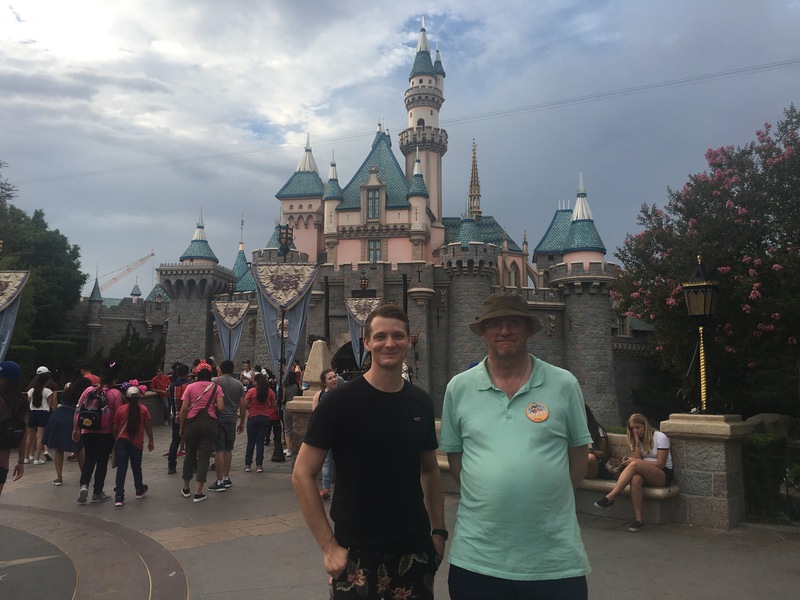 It’s no secret that Phil and I love a trip to Disneyland and so when we found ourselves back on the West Coast of America, naturally we found ourselves back at Disneyland. We first visited this Disney two years ago whilst on honeymoon and loved it. I just love it because not only is it the original, but it’s also really manageable. I adore Disneyworld in Orlando, but a visit there is more of an event as you need to spend at least a week there to see all of the parks properly. In Anaheim, two days is good enough. 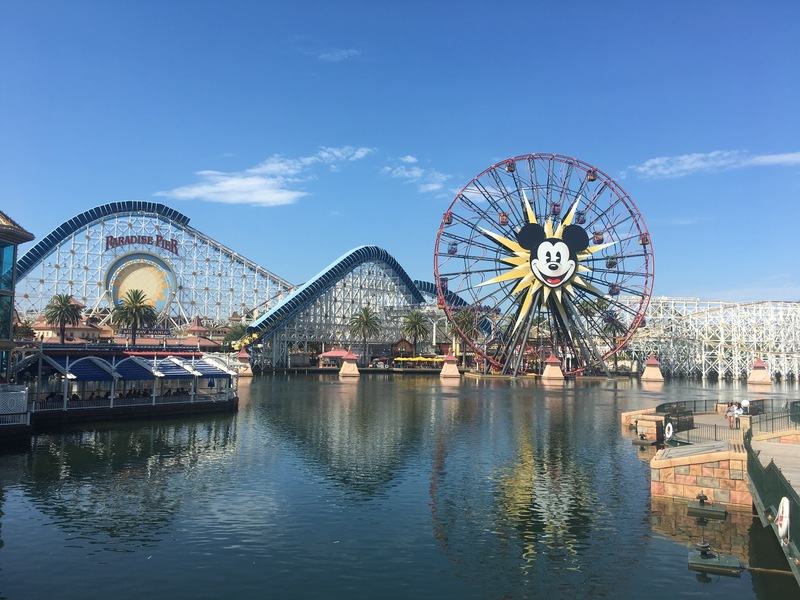 I love how unique the California Adventure park is and I always like to start off there. 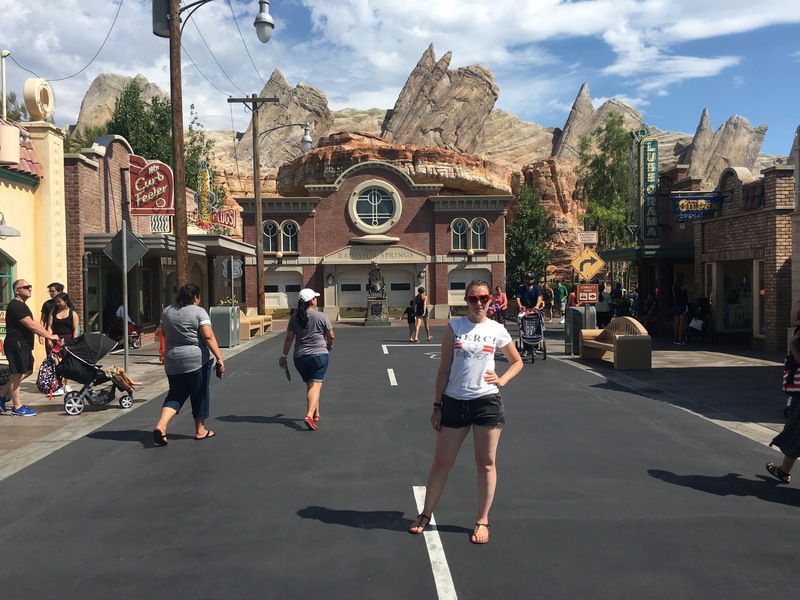 The Cars ride is my absolute favourite, so I like to get a fastpass for that beauty first. The queue for Cars is always astronomical, so it’s best to make use of the fast passes. I always choose a hotel within walking distance to Disney because it saves money on parking and you are not tied to a shuttle bus. 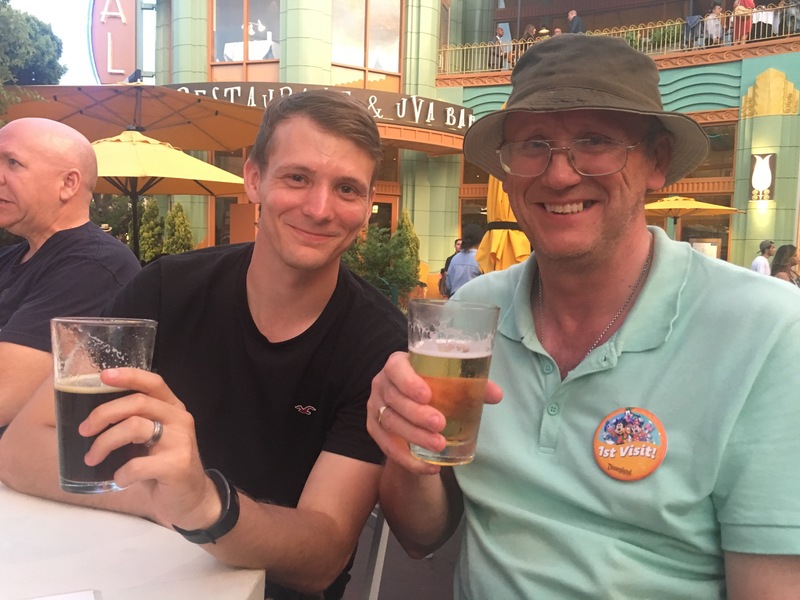 It was Steve’s first visit to Disney so we branded him with a badge and took him on all of our favourite rides. He loved it! I think he’s now a Disney convert, which is great! 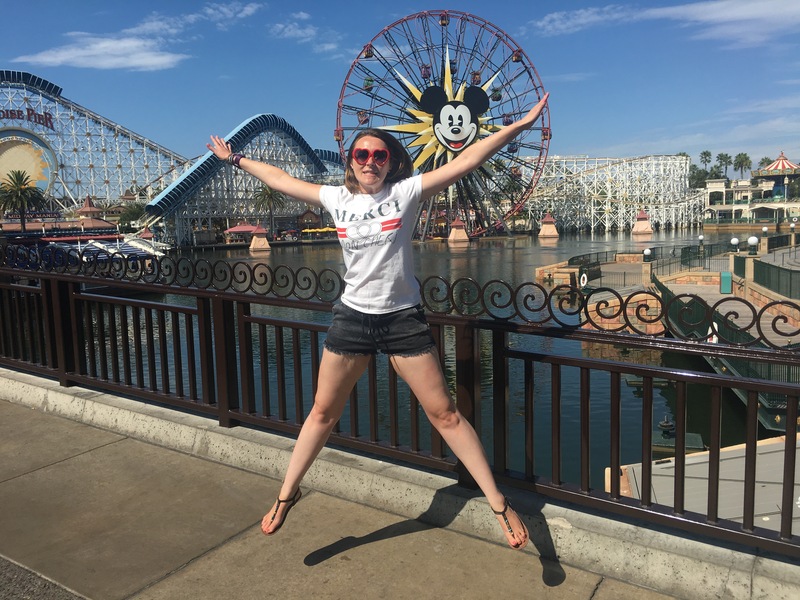 Have you visited Disneyland in California?